In a Racing Post stable tour feature on Tuesday, Richard Hannon was in no doubt which of his six-figure team excites him most ahead of the 2017 season - the Excelebration colt Barney Roy (3c Excelebration-Alina, by Galileo). A runaway Haydock maiden winner on his only start last season, the three-year-old was subsequently bought privately by Godolphin and looks a live contender for the G1 2,000 Guineas early next month. 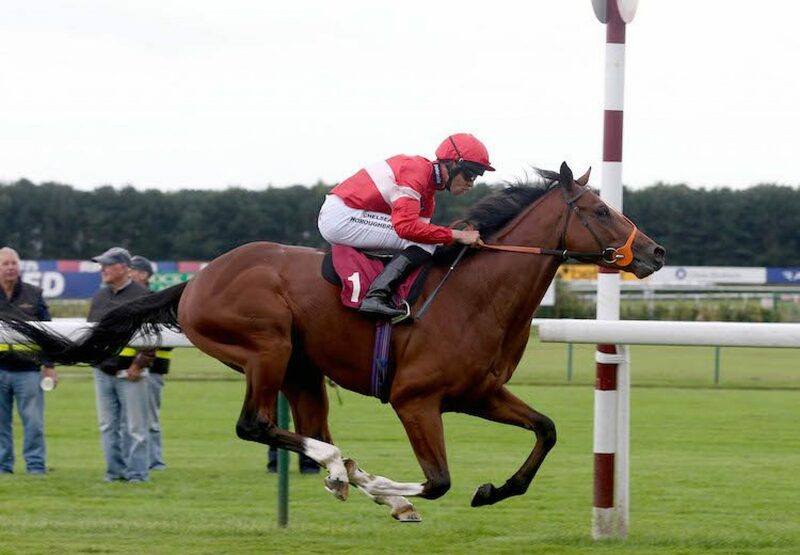 He is set to line up in Saturday’s G3 Greenham Stakes at Newbury. Hannon picked the colt as his stable star to follow and commented: “I’ve been very pleased with his work so far this spring and he’ll go to the Greenham, where hopefully he’ll show he’s the horse we all think he is. “He moves very differently to most horses, lengthening when others are shortening, and the most impressive part of the Haydock race was that Sean Levey couldn’t pull him up for four furlongs, even though he wasn’t fully wound up. “I have a sneaky feeling he might get further than a mile after the Guineas, given the way he’s settling - he might nearly stay the Derby trip.” Excelebration looks set for a great year and on Sunday he had another Classic hope unveiled when the Niarchos family home-bred Ratiocination (3c Excelebration-Denebola, by Storm Cat) scored on debut at Chantlly for trainer Pascal Bary. The colt is a possible for both the Poule d’Essai des Poulains and Prix du Jockey-Club. Meanwhile on Monday, Hugo Palmer sent out Carigrad (3c Excelebration-Blissful Beat, by Beat Hollow) to win a maiden under Josephine Gordon. “He has got a lot of ability and probably the further the better for him,” said Gordon.